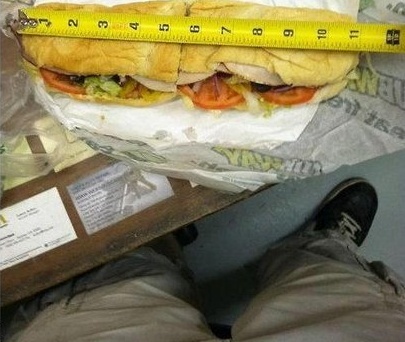 So, recently someone measured a Subway sandwich and found out it doesn’t measure up. The foot longs (12 inches in a foot) are really only eleven. Subway counteracted by claiming the bread wasnt cooked to their specifications. 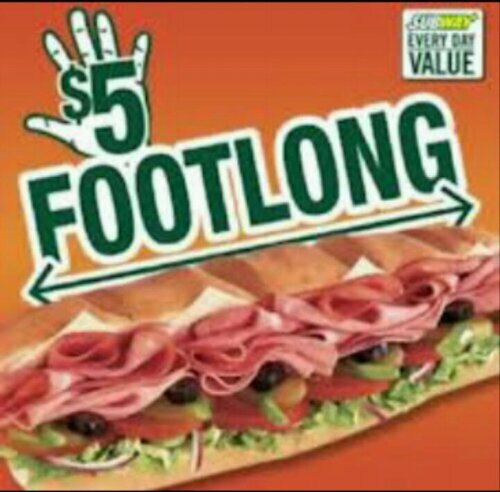 That statement didn’t cut it so they went to the legal jargon saying “footlong” is a product description and not a measurement. Now everyone is “Subwaying” – taking photos of their sandwich next to a ruler, yard stick, measuring tape. These photos are a Quiznos ad in the making. The biggest part of this in my opinion is the reaction from Subway. 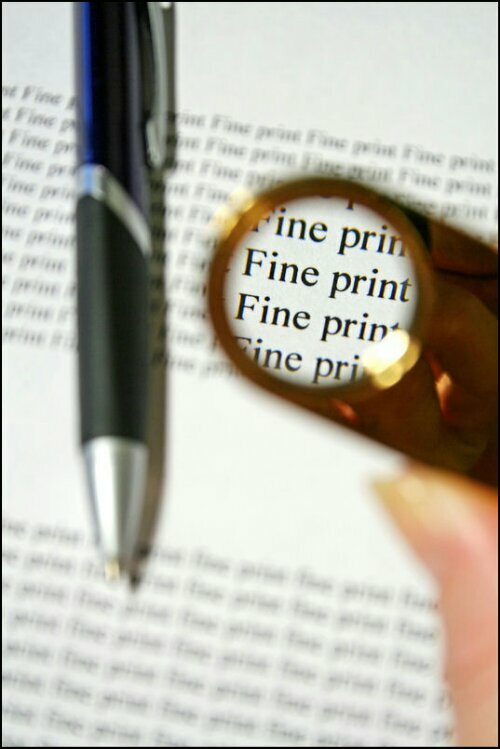 We all know when McDonald’s says quarter pound or Angus 1/3rd pound the fine print says precooked patty weight.